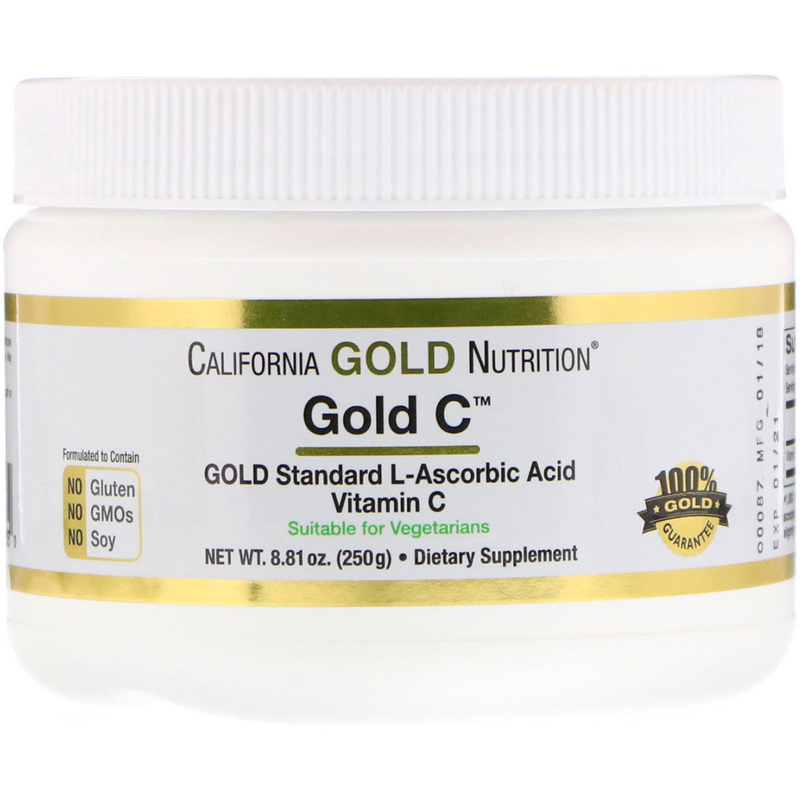 Our Gold C Vitamin C (USP-Grade L-Ascorbic Acid) products are triple Quality tested to ensure that they meet or exceed all Qualitative and Quantitative Specifications. Take 1 serving (1 scoop♦) daily. Best when taken as directed by a qualified healthcare professional. Can be mixed with purified water, your favorite 100% pure fruit juice or your daily smoothie. May be taken with or without food & minimally sweetened if desired. For best results, use a shaker cup. 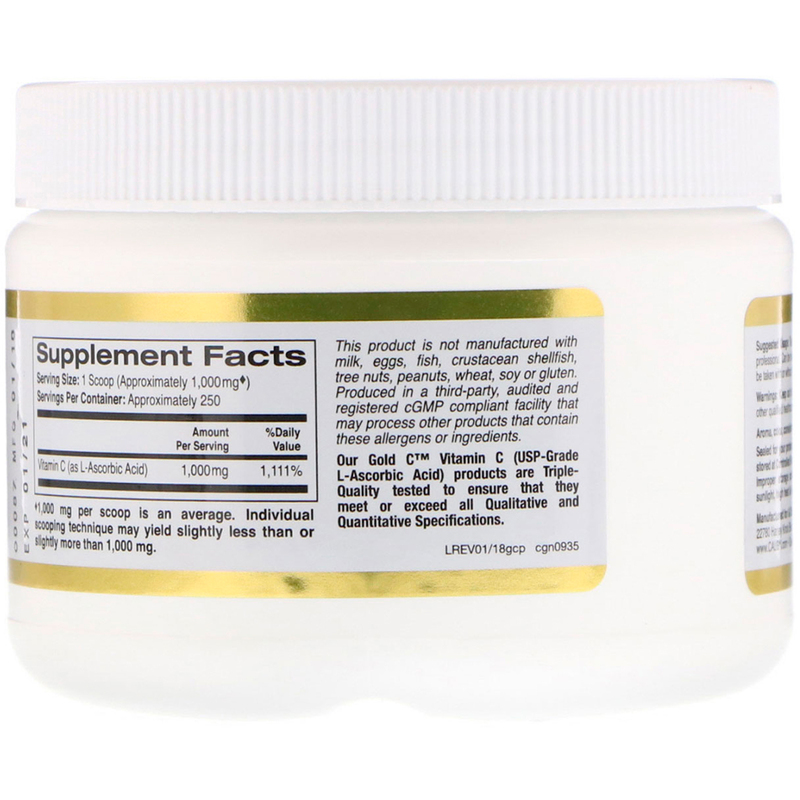 ♦1,000 mg per scoop is an average. Individual scooping technique may yield slightly less than or slightly more than 1,000 mg.